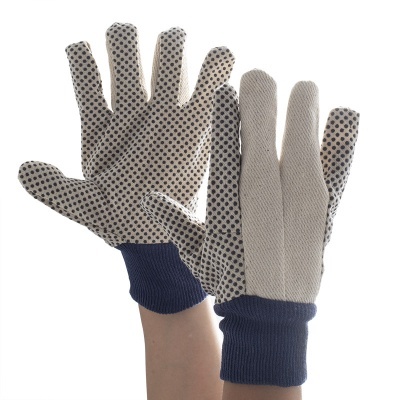 With a seamless design, the Supertouch 12oz Cotton Drill Polka Dot Gloves offer a streamlined yet durable fit for general purpose handling. 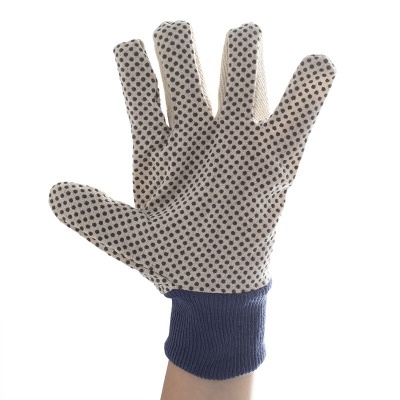 Featuring PVC dots for effective grip and a soft knitwrist cuff, they combine protection with comfort and functionality, making them ideal for extended use. 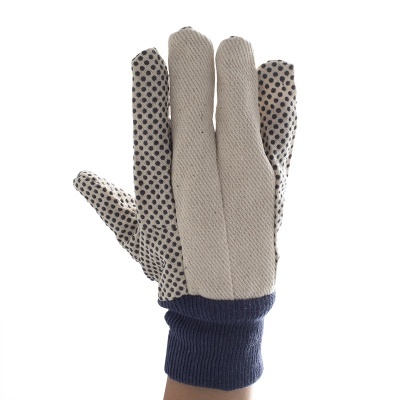 With a knitting gauge of 7gg, the 12oz Cotton Drill Gloves are slightly thicker than most cotton handling gloves, meaning a slightly looser fit is suitable. 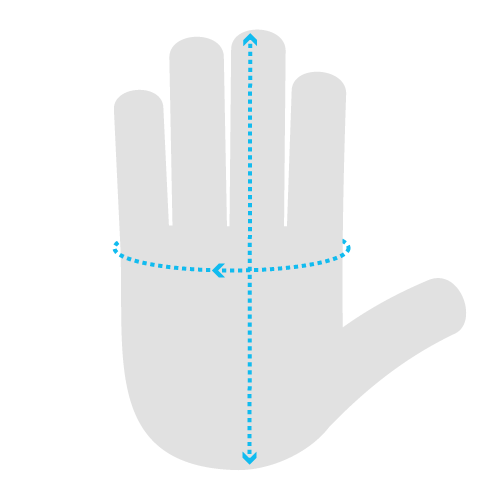 These gloves are also available in a lighter 8oz version.